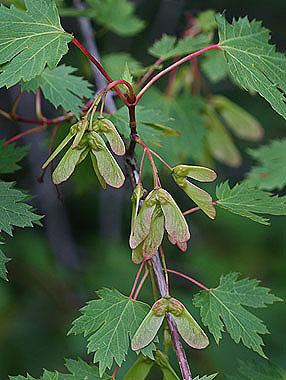 Rocky Mountain Maple is a large shrub, with many stems and growing as tall as 20 feet. 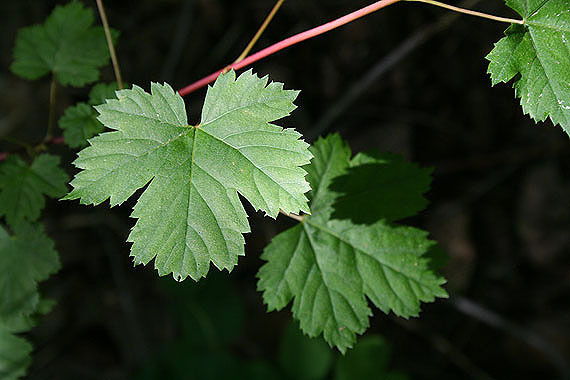 It is most commonly found in ravines and drainages. 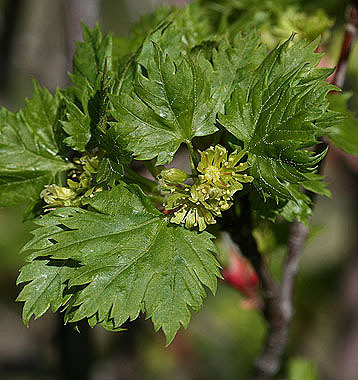 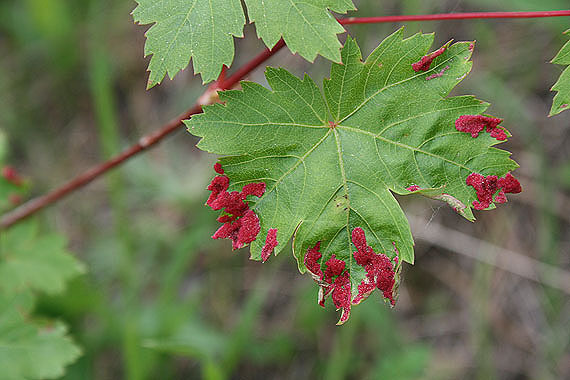 Leaves are often seen with red splotches which are the galls of Eriophyid mites.